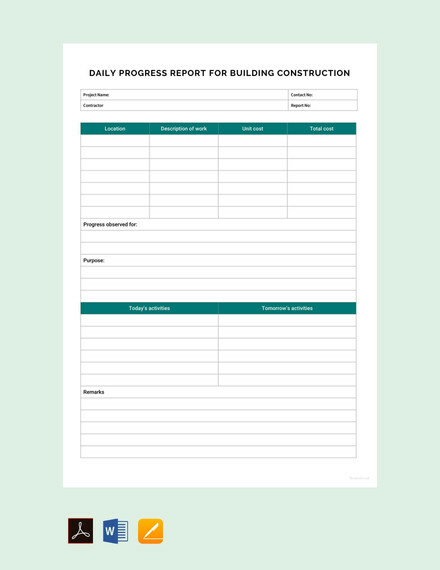 A progress report is a executive summary of the progress an individual (and his team) has made on a certain project over a certain time frame. An individual may report and explain the work that has been covered, resources spent, unexpected problems or instances that the project has undergone (if any), estimated time of completion, and other details concerning the project at hand. A progress report is created to give the recipient (e.g. supervisors, managers, or office heads) an overview of the overall status report of a specific project. This gives them a chance to evaluate your performance, and request a few changes if necessary. They can also be informed of the problems which have affected and might affect the project. Writing a progress report might not come easy to most people, especially for beginners. 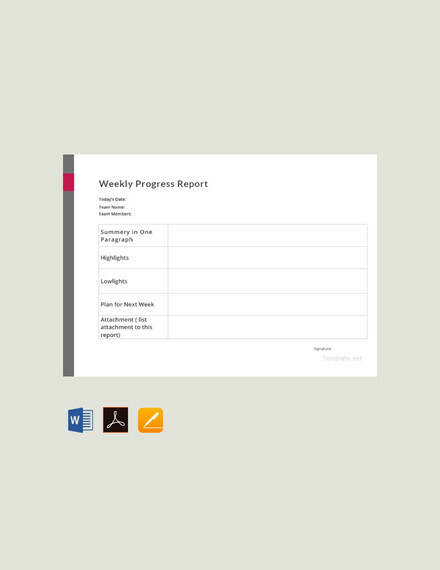 Still, a progress report is an important document which gives the writer a chance to communicate with the recipients. Figure out the purpose of your progress report. This will be your guide on how to write your report. Begin by writing the header. This typically includes the project report name (or report subject), writer’s name and position, date of submission, name and position of recipient, etc. Compose the introduction. Provide an overview of your report to your readers. Write the body of the report. Provide information on the tasks that have been completed, the problems you have encountered so far and the action plans you have done to solve them. Add a few details on your future plans for your project. Discuss the tasks you plan on doing in the future, and the specific time needed to accomplish such tasks. You may also include a forecast of the possible problems you might encounter. 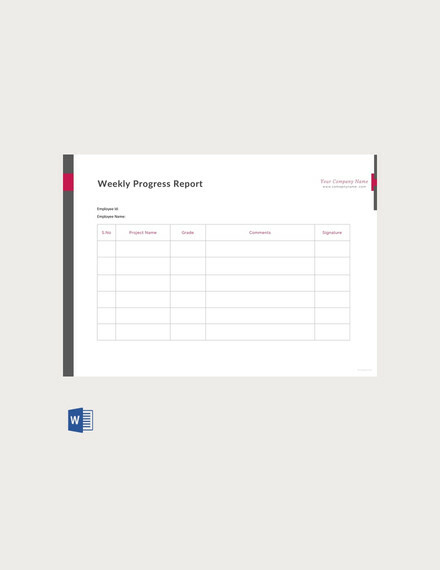 Create a summary for your report. Only provide the key points you have discussed in your progress report. Review and revise your report. You can create a checklist in excel to guide you in revising and polishing your report. Think about your audience. Learn how to communicate with your audience. Be direct to the point. Avoid adding unsolicited opinion, and go straight to the point. Stick to the topic. Do not confuse your readers by including unnecessary topics. Keep it simple and concise. Deliver your formal report using a few words. Mind your language and tone. Use formal language and tone in your report. Avoid sounding too casual or friendly. Use simple language in writing. Be consistent. Try to stick to the format you use for your other progress reports. Use a few visual aids. Include a few visuals (graphs, figures, diagrams, charts in pdf, etc.) to support your report. Cite sources. Recognize the sources of your information in your report. Use vague words. Be specific. Avoid making vague statements and exaggerated expressions. Write long sentences. Keep your sentences short and direct to the point. Submit a draft. Always review our work before submitting. Include unrelated points. Unrelated points will only waste yours and your readers’ time. Blame people. Avoid complaining, making excuses, or shifting the blame to other people when problems arise. Suggest possible solutions for such problems instead.